Encouraging words for your wife might be hard to find on a celebratory day she finds difficult. 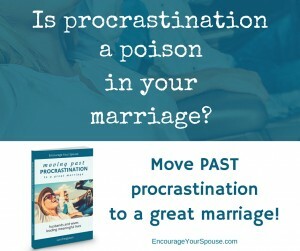 Encouraging words for your wife might be hard to find on a day she finds difficult. In North America we celebrate “Mother’s Day” on the second Sunday in May. For other women it’s another celebratory day in the year: birthdays, Christmas, Thanksgiving… it doesn’t matter what the day celebrates – it’s what that day represents to your wife. And it’s hard. As a man, you might understand how your wife feels about that dreaded day. Or you might not. At least not fully. 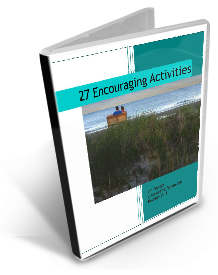 Where do you start with encouraging words for your wife? Maybe you start without words? a loving, warm and patient smile as she struggles. Maybe you start by praying for her – even as the day she finds so difficult approaches. ask God to bless her with peace – His peace. pray that she will feel God’s perfect love, first and foremost. ask her (and your) Heavenly Father to help her see your love. 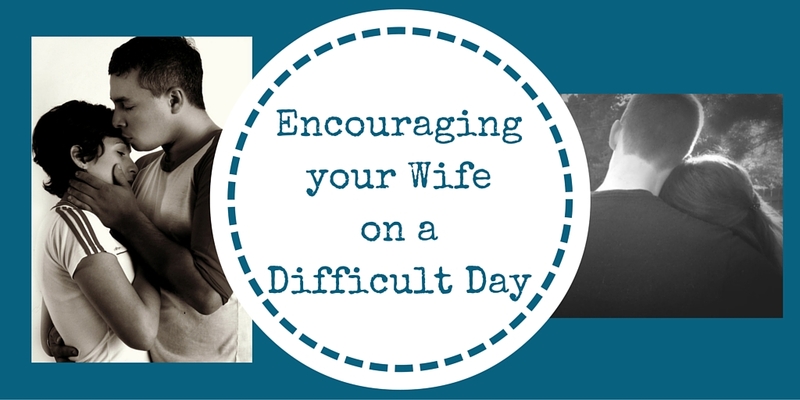 Are there encouraging words for your wife on a difficult day? Remind her of your love. Your unconditional, steadfast, and loyal love. Your over-the-top, without prerequisite love. Be selfless in your love. Serve your wife in love. Love heals. Remind her that she is not alone in her distress. Her grief and anguish is seen and heard. She’s not battling her feelings in a void – anger, hurt, resentment, misery, ache and depression – you are with her. Demonstrate your strength by being gentle. Encouragement is made up of five ingredients; hope, faith, love, prayer and action. give your wife hope for the future – consider what you two can look forward to… Our God is a God of HOPE! use your faith in God to encourage your wife – fortify her with your faith. love her with a Christ-like, selfless love. pray for her – pray over her – pray silently, pray together. 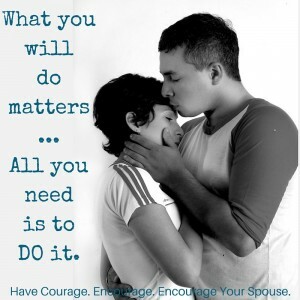 Ask God to encourage your wife. take over-the-top, without restraint action to encourage in the ways your wife responds to – use her Love Language. This day won’t stop being difficult. This day won’t stop being difficult, even after it passes. Chances are, it’ll still be hard again next year. 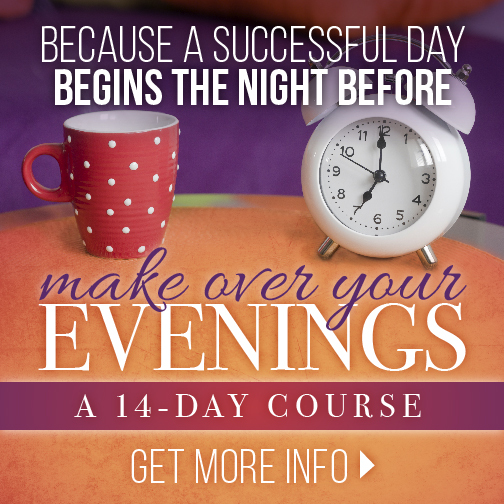 I’m imagining you’d love to change circumstances, but it’s not within your power. I’m sorry. 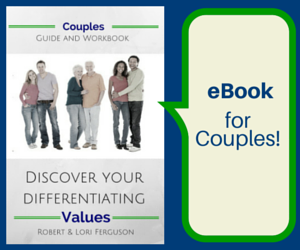 But Robert and I are here to encourage you – the husband! Don’t give up! Continue. Be steadfast. Be loyal. Be together – united – with your wife, even if this day is hard. You can. It’s possible. What you will do matters… all you need is to do it! What you will do matters – all you need is to do it. Encourage your wife on a difficult day. 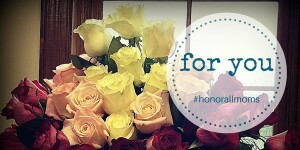 When Mother’s Day is Difficult – these flowers are for you!